The individual lessons are one-hour sessions for clients who would like to refresh their driving skills. The lessons are customizable to your needs and the training can focus on city driver or freeway driving depending on the needs of the student. As the leading Durham driving school, we offer driving courses and lessons to students of all ages, backgrounds, and experience levels, with our professional team ensuring that all our students are in safe and capable hands. In addition to our professional experience. Get in touch with All Seasons Driving School today and book your first driving lesson! In-car driving lessons, featuring convenient home pickup services. Our in-car driving lessons get you used to the feel of a real car straight away, allowing you to put your driving theory knowledge to the test in the real thing – a vehicle! All our cars come with instructor brake controls as standard, ensuring your safety. 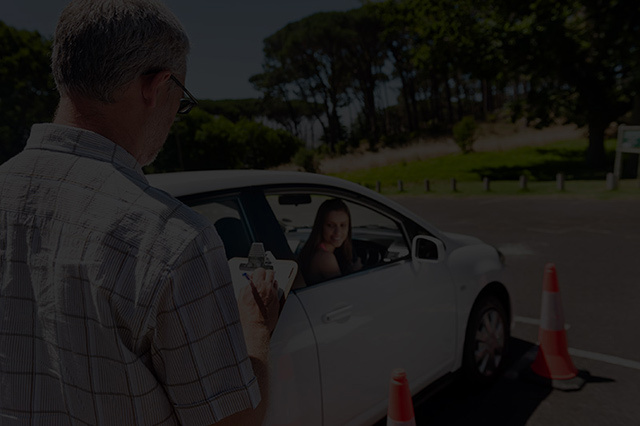 Fully-qualified driving instructors, all of which have the appropriate ISO-9001 Driving School Certification documents necessary for being a qualified Driving Instructor in Canada. Courses for all age ranges, featuring courses for 16-year-old first-time learners all the way up to elderly drivers who may need a refresher course in order to spruce up their driving skills. Flexible lessons– we fit our lessons into times that suit you and your busy schedule, allowing you to learn to drive without disrupting your work/life balance or school/life balance too much! Our driving school in Pickering, Ontario, Canada is operated by highly experienced driving instructors with a wealth of experience and expertise in Canadian driving laws and regulations. Our instructors are renowned for their patience with new and intermediate drivers, remaining calm and collected throughout their learning curve whilst remaining authoritative and ensuring that the safety of other road users is never compromised. We ensure that all our learners learn how to drive without distractions, as well as how to perform all the necessary manoeuvres and driving techniques required in order to pass a driving test and become a safe and competent driver on Canadian roads.